I act for clients who have sustained the most serious of injuries, including quadriplegia and paraplegia. I bring a wealth of experience to this area of law and am actively involved with the Alberta Civil Trial Lawyers Association. Strong, experienced legal representation is crucial whenever you are dealing with personal injury law in Alberta. This is because of the many unique details, extenuating circumstances, and special considerations that are inevitably involved in any given injury claim. 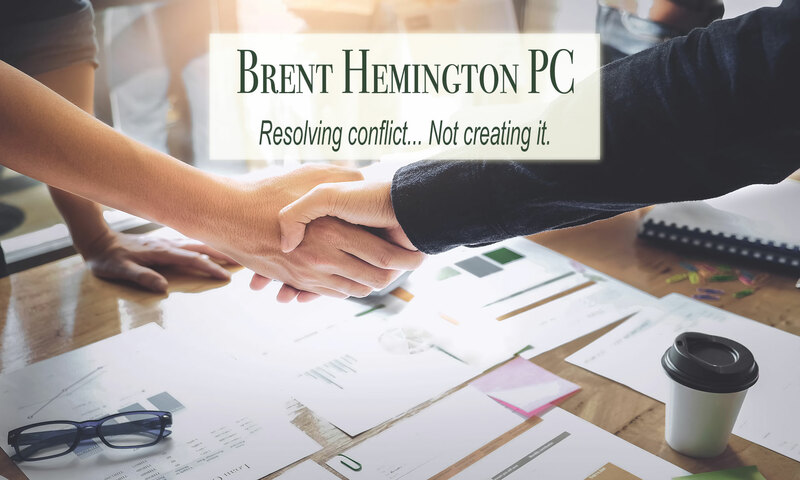 I have worked tirelessly to get fair resolutions and appropriate compensation for personal injury issues on behalf of both groups and individuals throughout my legal career. I bring a compassionate and reasoned approach to even the messiest of disputes. This, combined with my proven track record in successfully dealing with injury claims and associated legal disputes, gives my clients the best possible chance at obtaining their desired outcomes. Let my decades of experience and in-depth understanding of personal injury law in Alberta help you to achieve the resolution you need.